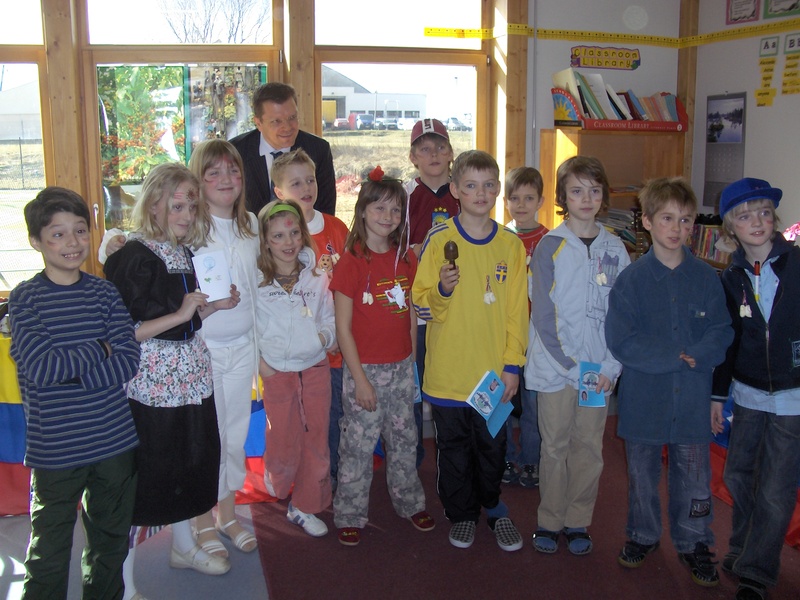 International Festival at International School of Riga took place on March 19, 2007. The festival was organized as a trip all around the World, including passports for the children. Each classroom represented a country or a World's region. 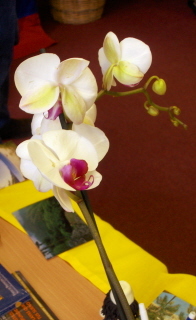 This was a great opportunity for children to get to know different cultures and traditions in an interactive way. 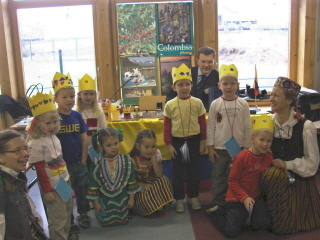 One of the countries visited was also Colombia. January 31 and February 1 of 2006 takes place the official visit of Carolina Barco, the Minister of Foreign Affairs of the Republic of Colombia, who is accompanied by the official delegation represented by Dory Sánchez Wetzel, Ambassador of Colombia for Latvia, José Renato Salazar, Director of Europe of the Ministry of Foreign Affairs of Colombia, and by Roberts Binde, Honorary Consul of Colombia in Latvia. 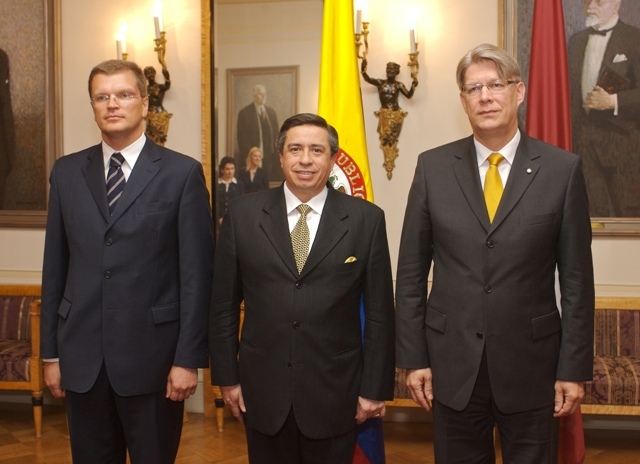 This was the first visit of highest level of a representative of the government of Colombia in the history of Latvia. During the visit Ministers of Foreign Affairs of both countries signed a Memorandum of Understanding for maintaining political consultancy of the highest level that makes possible rapprochement of both countries, and to promote cooperation.